Jose Rizal was a polymath who excelled in different fields. 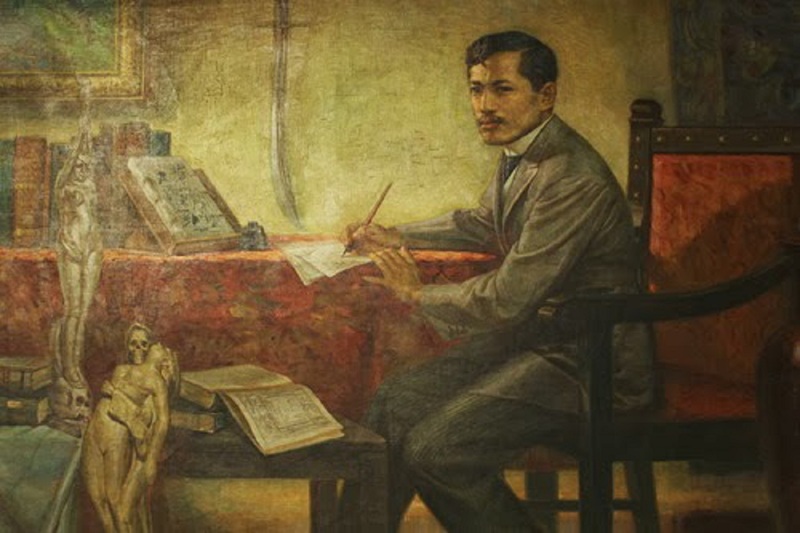 The following is a list of known works (novels, essays, poems, plays, sculptures, and paintings) by Rizal. Dapitan church curtains in oil made in Dapitan in 1984.